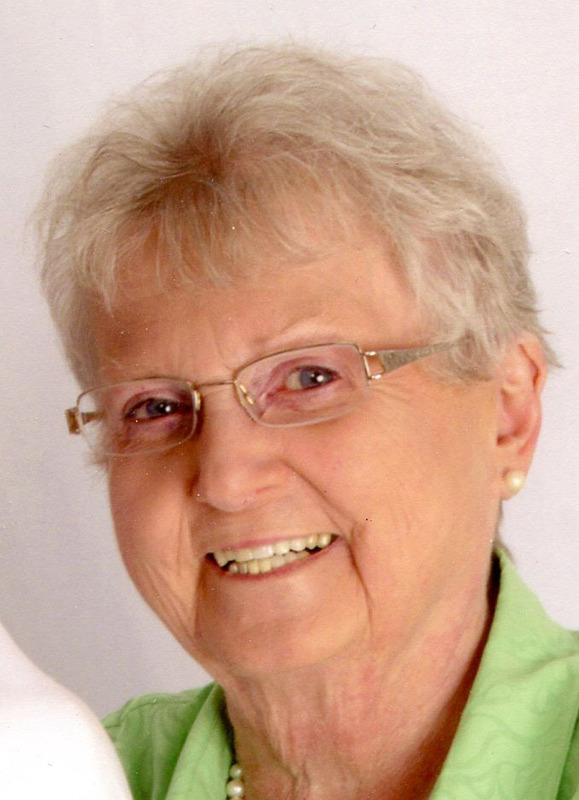 Barbara Ann Torbert, 78, of Lima, passed away at 12:13 PM on Friday, February 19, 2016 at St. Rita’s Medical Center. She was born on July 23, 1937 in Patterson, NJ to Frank and Elizabeth (Marshall) Barker, who both preceded her in death. On August 6, 1960, she married Mark William “Bill” Torbert, who survives in Lima. Barbara worked for CSS Publishing as a Subscription/Accounts Manager and retired in 2011. She also assisted with the Welcome Wagon. She enjoyed square dancing with the “Hicks and Chicks” and trips to South Carolina. She was a bowler in the different Westgate Lanes leagues, was an avid camper and loved the beach. Surviving are her son Scott (Kathy) Torbert of Hilliard, OH; her daughter Leigh Taylor of Lima; her grandchildren Maddie Grace Torbert, Paige Elizabeth Taylor and Zane William Torbert; her brother Frank “Butch” (Diane) Barker of Dallas, TX. The family will receive friends on Sunday, February 28, 2016 from 1:00 PM to 5:00 PM at CHILES-LAMAN FUNERAL & CREMATION SERVICES, SHAWNEE CHAPEL. Graveside services will be held at 2:00 PM on Saturday, June 11, 2016 at George Washington Memorial Park Cemetery, Paramus, New Jersey. Memorial contributions may be made to the Lupus Foundation of America.